Leading independent Liverpool opticians, Blankstone is encouraging its contact lens customers and the general public to have more frequent eye health check ups. Managing Director Mark Blankstone says all opticians should be focused on “regularly ensuring the front of a customer’s eye is healthy whilst they are wearing lenses and also check their vision whilst wearing lenses. “Part of the issue is that there needs to be more industry regulation stipulating that check ups for contact lens wearers are necessary every 6 months. “We’ve been stressing this for sometime now. “General eye examinations should be carried out every 2 years as a minimum. A vision check and internal plus external examination of the health of the eye is essential. “Broadly speaking, serious vision loss is a fear for many people and yet, eye tests are often an after-thought. 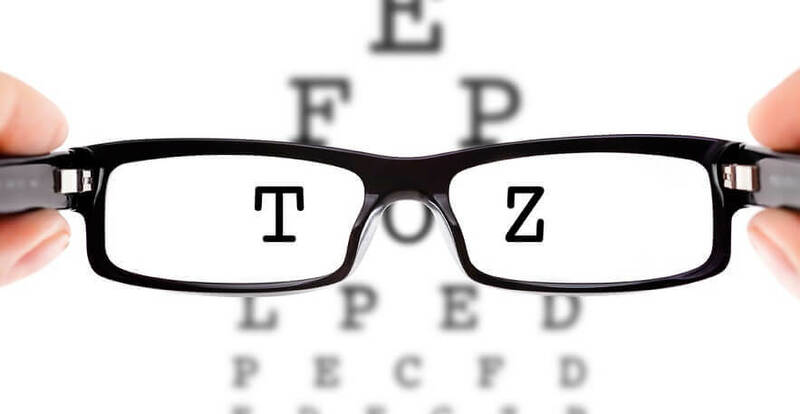 Studies show that many health conditions can be detected through eye tests. “Unlike other parts of our bodies, our eyes don’t tend to hurt much when there is something wrong. That’s why when you go for an eye examination, it’s not just your vision that gets tested. In fact, your optician will look for a range of potential issues. Often, your optician can pick up on abnormalities far sooner than your GP or a specialist because they can detect possible problems by looking through your eyes at your blood vessels and other working parts. Eyes are not only the window to your soul, but also to your body.